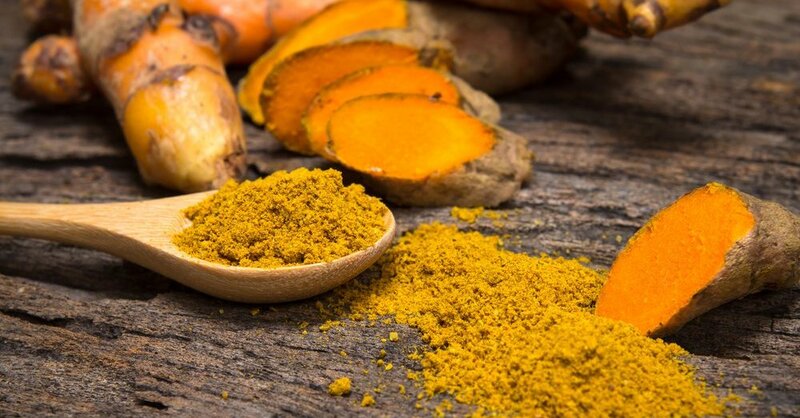 The complex, buttery, peppery taste of Turmeric can be irresistible when it's taken fresh from the root. 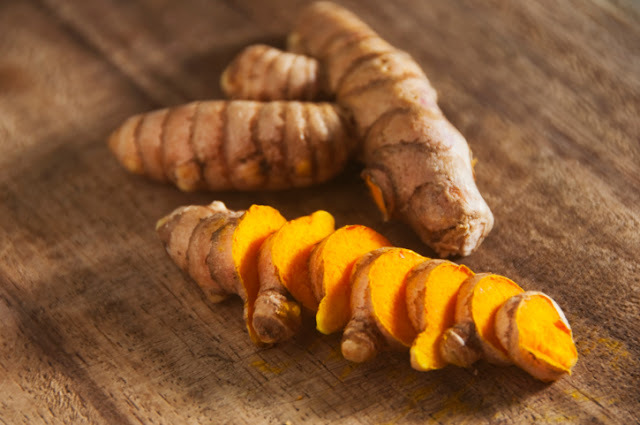 Its look resembles ginger root, which we're familiar with; but the golden, Fijian Turmeric Root we get in New Zealand boasts a gorgeous orange colour when you cut into it. It can reduce systemic inflammation. That's inflammation within our bodies that can cause chronic disease. Turmeric has been linked to helping people with Alzheimer's disease. It can be very soothing for stomach problems like indigestion and bloating possibly because turmeric stimulates the gall bladder to produce bile. Turmeric has been successfully used for a wide range of pain relief from menstrual cramps to joint pain from arthritis. A 2012 study showed that patients with rheumatoid arthritis showed improvement when taking Cucurmin supplements. Some research here. Possible cancer prevention. A 2011 study from the University of Illinois, Chicago, here, showed that Cucurmin could have positive effects in the early treatment of colon cancer. Talking about going sugar-free, Cucurmin may help manage irregular blood sugar levels. There is increasing interest in the ability of Cucurmin, the active ingredient in turmeric root, to protect the heart against disease. Some research here. Potential anti-depressant properties. More info here. Turmeric contains good levels of very effective antioxidants. Some research here. Fresh root contains all the flavour and goodness of the fresh spice. Powdered is great to use in baking but the fresh root is best used in smoothies and other cooking. Storage is best under dry conditions. When you buy your root make sure it's dry before you store. It will also keep well in a dry container in the fridge for 2-3 weeks. If necessary, freeze it. This will make the root go limp but its' still potent and usable when frozen. 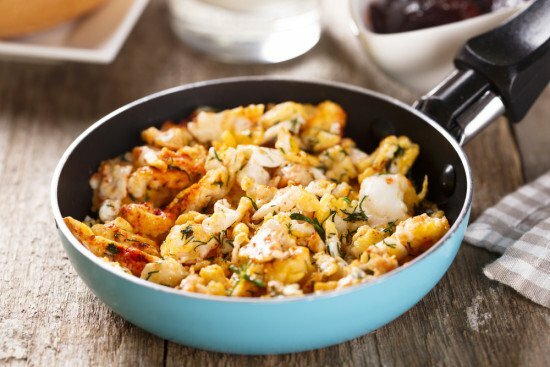 Here's a link for some good recipes - you'll have to scroll right to the bottom of the article to find them. Enjoy!